OpenLDAP is the leading open source implementation of LDAP, connecting a number of technical solutions such as Linux systems, source code applications, databases, VPNs, and more. This post is a discussion about how a cloud OpenLDAP can benefit your organization. While OpenLDAP is commonly used, it is painful to implement, manage, and integrate. IT admins have considered how to simplify traditional LDAP directories for a long time. Between the complexity of maintaining an identity provider on-prem and the increased diversity in enterprise solutions like systems (Windows, Mac, and Linux), web and on-prem applications (e.g Atlassian, GitHub, Salesforce, Jenkins, Docker, and millions more), cloud and on-prem servers (AWS, Google Cloud, and internal data centers), online storage systems (NAS, cloud, etc. ), and wired and WiFi infrastructure, implementing traditional Identity Access Management (IAM) can be a huge headache. Fortunately, cloud-based infrastructure has entered a golden age, taking the traditional models in software, storage, and infrastructure by storm. LDAP directories are the next platform to be radically streamlined by the cloud. LDAP was created in the early 1990s by Tim Howes and his colleagues at the University of Michigan. The idea was to create a vendor neutral industry standard protocol for connecting users to the IT resources they needed over an IP network. In the 90’s, open source projects gained popularity with the rise of the internet. Linux was a huge driver for this. As a result, a lightweight directory protocol like LDAP was direly needed at the time to replace X.500 – and it took off – primarily because of the incredible Unix/Linux based systems and applications being created at the time. Over time, LDAP became one of the most important authentication protocols, used by universities, enterprises, and organizations. 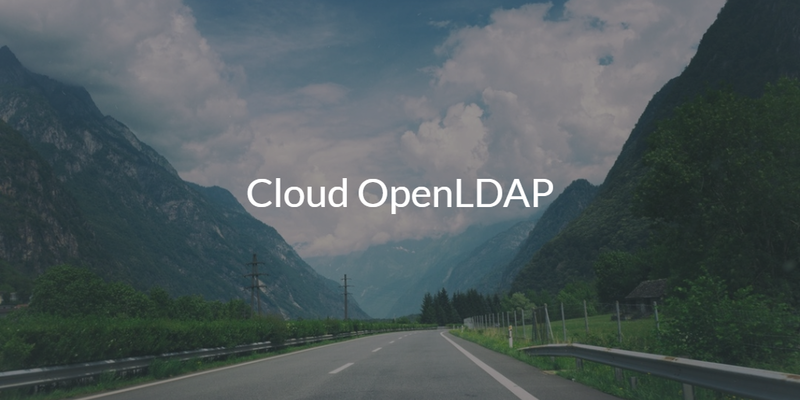 Fortunately, OpenLDAP in the cloud is now possible with LDAP-as-a-Service. OpenLDAP delivered as-a-service shifts the problems of implementation, management, and integration to a third party provider like JumpCloud – thus alleviating IT admins of the busy work of maintaining the directory. IT admins can then focus on more important tasks with the peace of mind knowing they have a reliable, efficient, and secure hosted LDAP solution in the cloud. Our SaaS-based LDAP functionality is offered as part of JumpCloud’s Directory-as-a-Service® (DaaS). Our cloud identity management platform integrates directly with major platforms like Mac, Linux, and Windows, acting as the authoritative identity provider to authenticate, authorize, and manage the connection between a user and their IT resources such as AWS to Google G Suite and Microsoft Office 365. Directory-as-a-Service manages web application access via LDAP and SAML. Even access to wired and WiFi networks are all secured under the umbrella of Directory-as-a-Service via RADIUS. Directory-as-a-Service is leading the way for organizations as an alternative to Active Directory – especially in DevOps or for hybrid infrastructures where Microsoft Office 365 and/or Google G Suite are prevalent. The potential benefits of a cloud based OpenLDAP directory service are tremendous. Optimize your existing directory service / identity provider. Prevent unauthorized access to IT resources. Frictionless experience for end users. 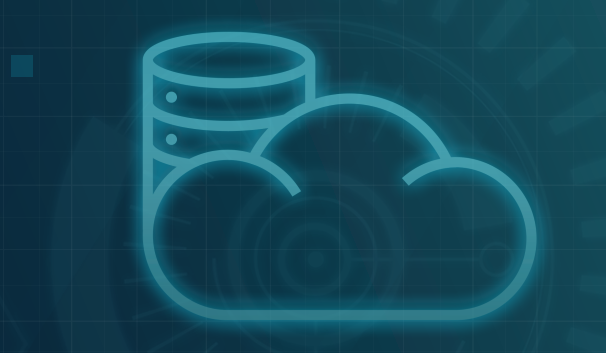 Direct a hybrid cloud environment with ease. Authenticate users regardless of location for both onsite and offsite system management. Provide multiple authentication protocols to keep your organization secure. If you would like to learn more about the future of IAM and whether a cloud OpenLDAP is right for your organization, we invite you to sign up for a free account and see how JumpCloud can be your silver lining – the first ten users are free. You can also reach out to us directly or review our Solutions page for common applications. 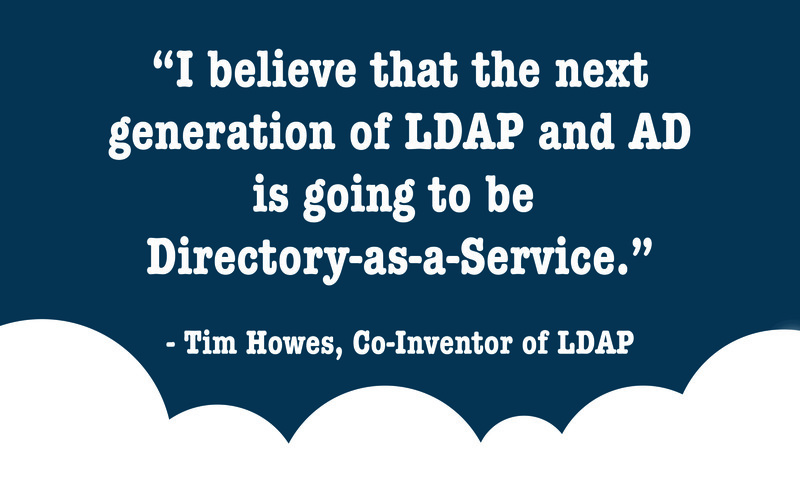 See our interview series with Tim Howes for more insights on the origin of LDAP and its future.